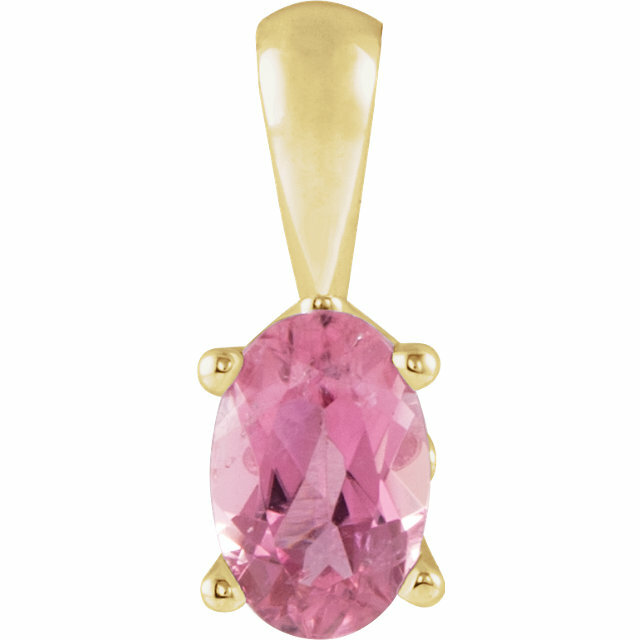 Out of all of the semi-precious gemstones, sometimes it seems like Tourmaline gets no love. 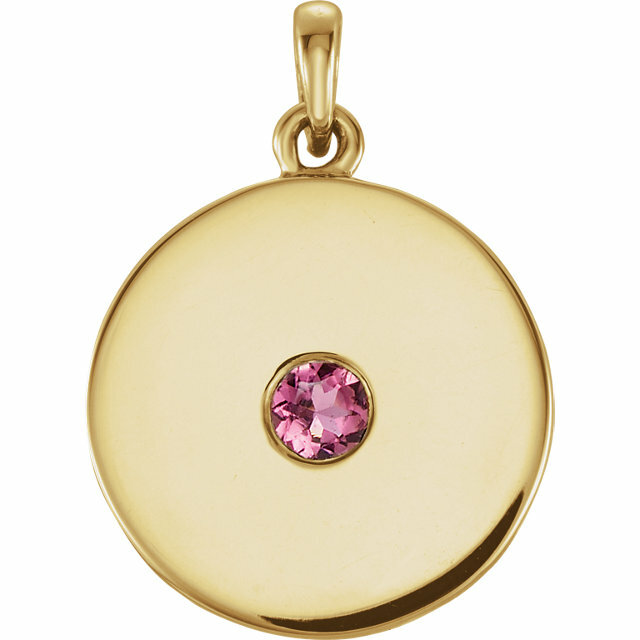 Other than October birthdays, for which Tourmaline is their birthstone, many people overlook Tourmaline when they look for Jewelry. 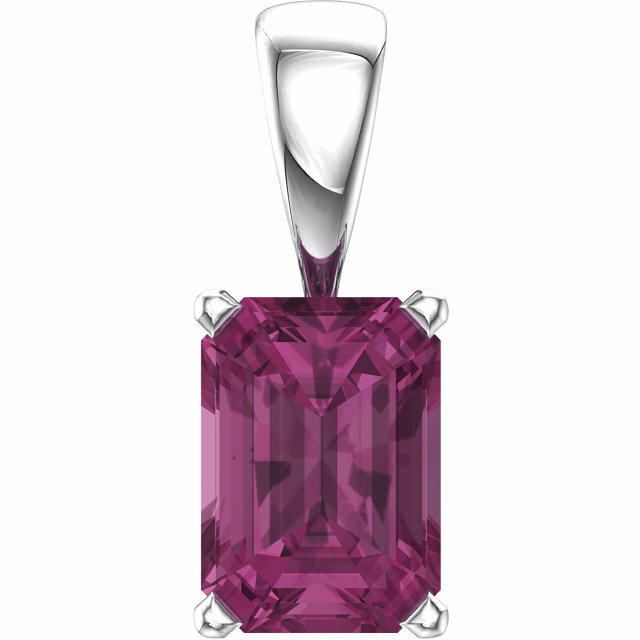 We�re here to set the record straight and defend the beauty and elegance of Tourmaline gemstones. 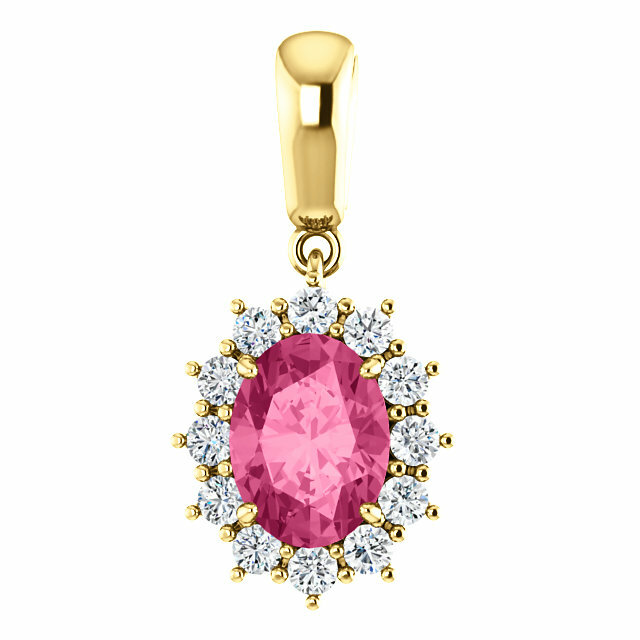 As you can see by our selection of the finest pink and green Tourmaline gems, their brilliance is magnified by elegant settings of white gold and diamonds. Once you�ve experienced Tourmaline, you will become hooked on its bold pop of color and regal beauty. 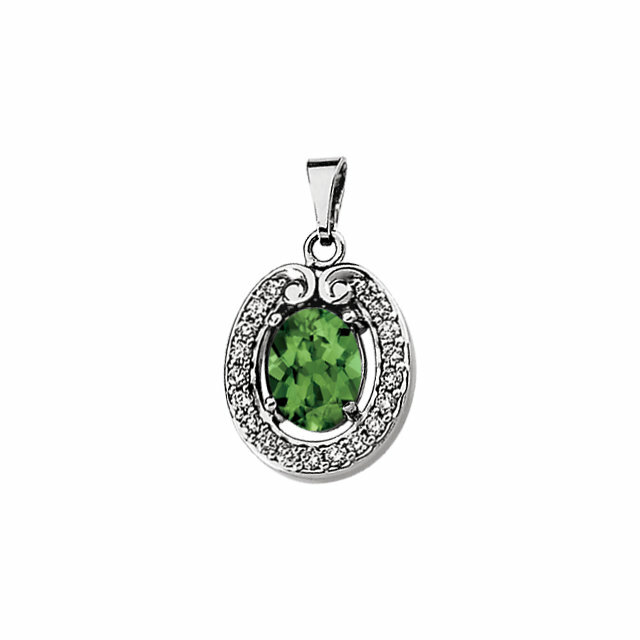 For the nature-lovers among us, perhaps our majestic green Tourmaline is the best choice. Floral etchings in white gold inlaid with diamonds and surrounding a large green tourmaline turn the Tourmaline pendant into a woman�s dream. 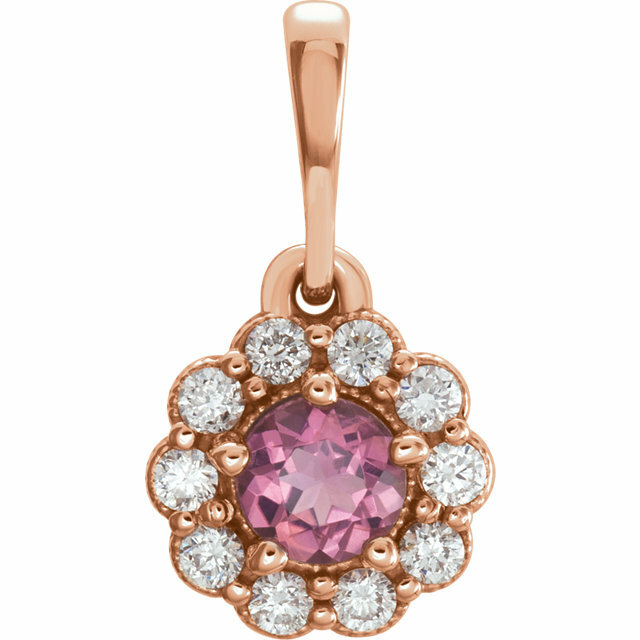 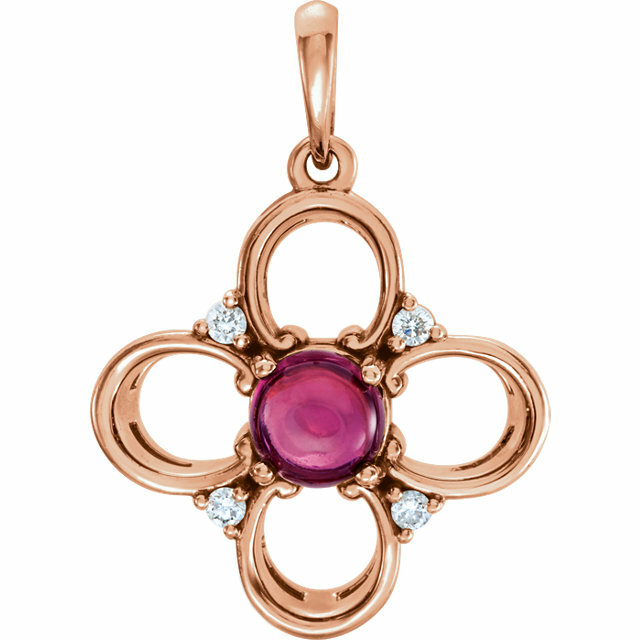 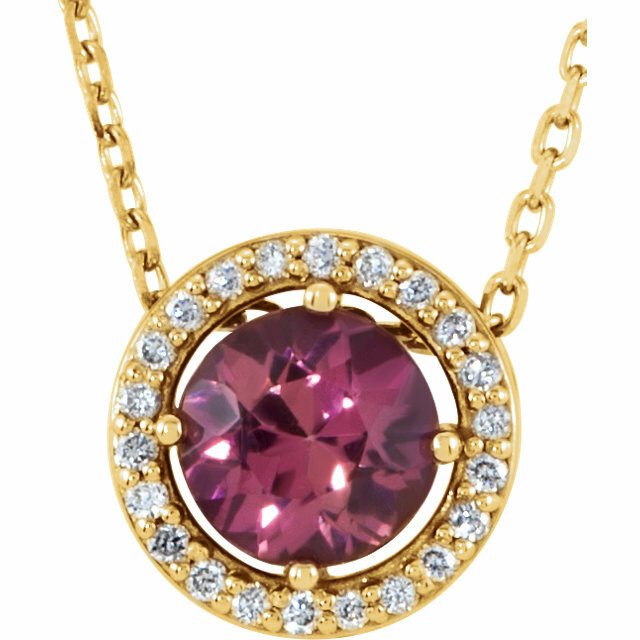 Or for the pink lovers out there, you will love our Pink Tourmaline and diamond pendant in which features a pear shaped Tourmaline surrounded by petites diamonds that halo gem light in consonance with the pink gem radiance. 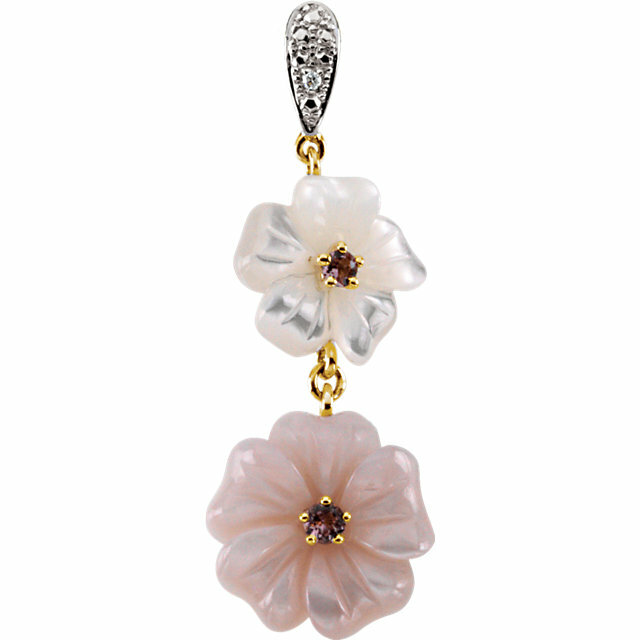 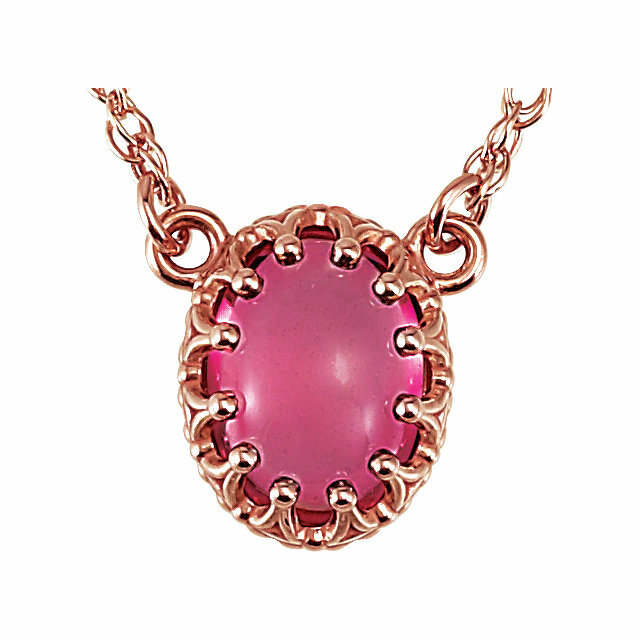 If you like to mix things up a bit check out our marvelous Pink Tourmaline and Mother-of-Pearl pendant set with yellow gold and diamonds. 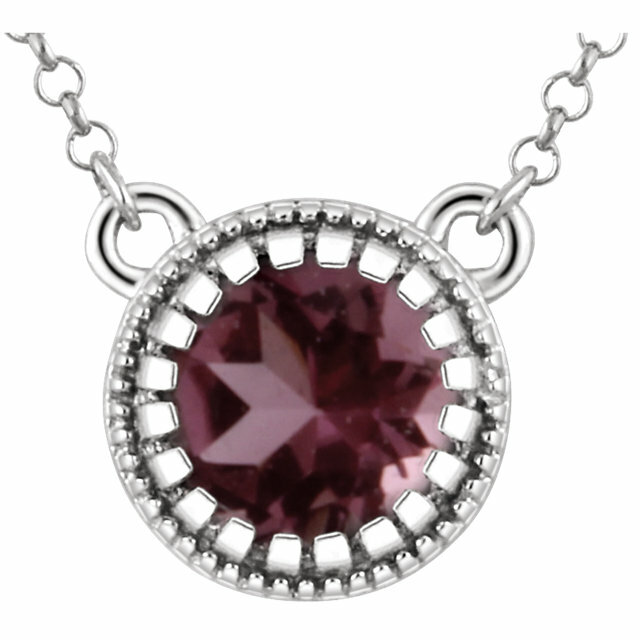 Whichever you choose, there are no better and more stunning Tourmaline necklaces on the internet. 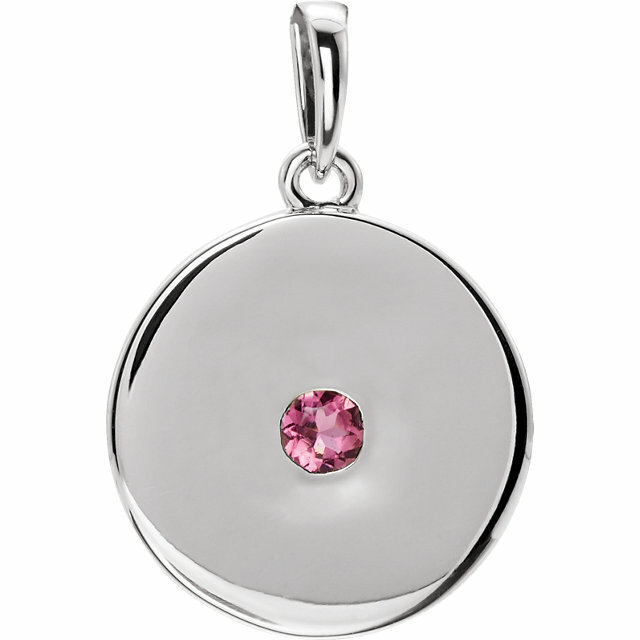 Tourmaline Pendants are great for gifts and they�re perfect for that special treat that you�ve been meaning to buy yourself. 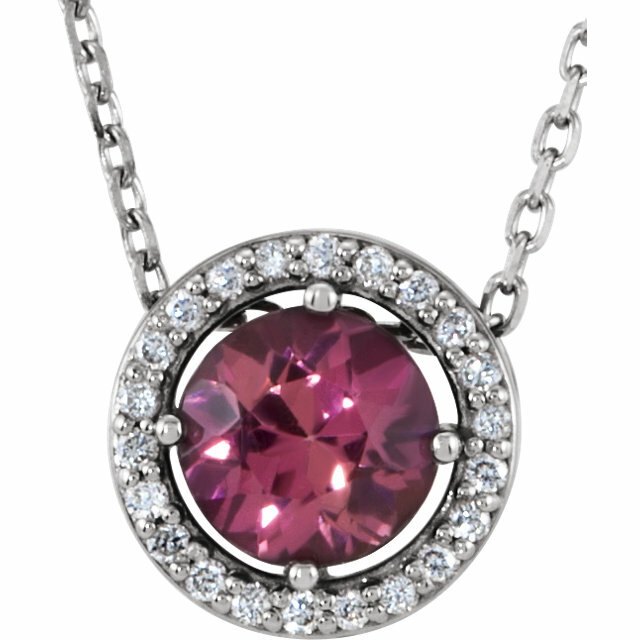 These Tourmaline gemstone Pendants will be the type of jewelry that you will wear constantly and that will stay in your family for generations�they will become treasured heirlooms for your descendents. 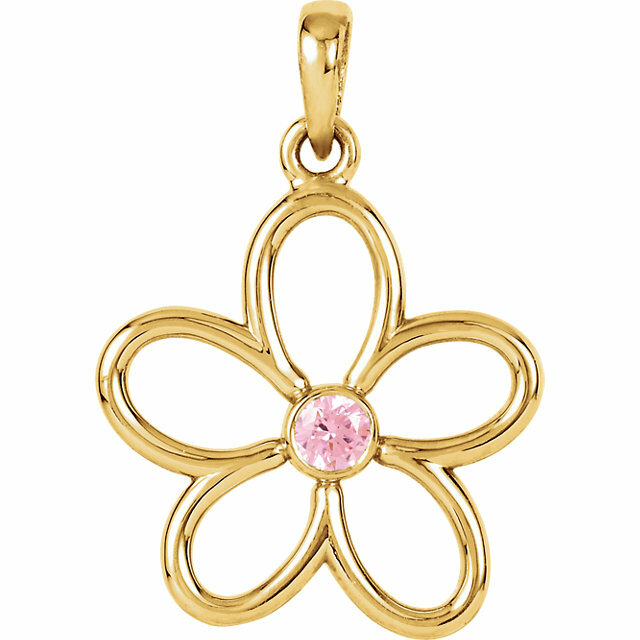 Don�t miss out on these amazing pendants that come with free chains and free same-day shipping. 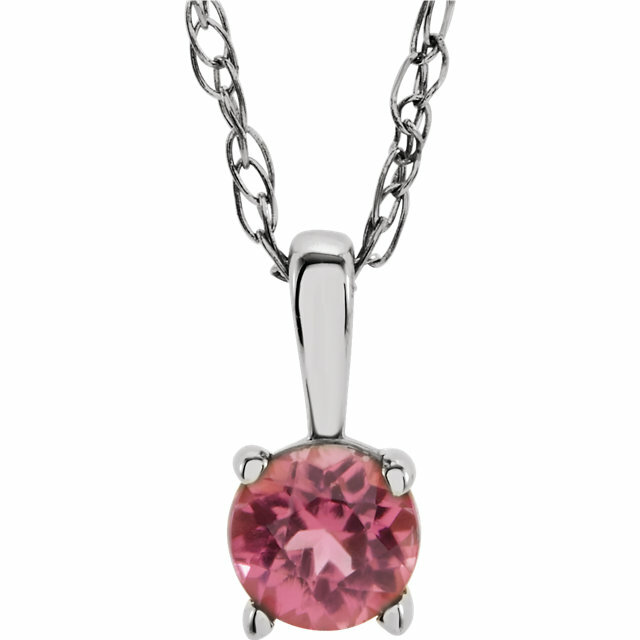 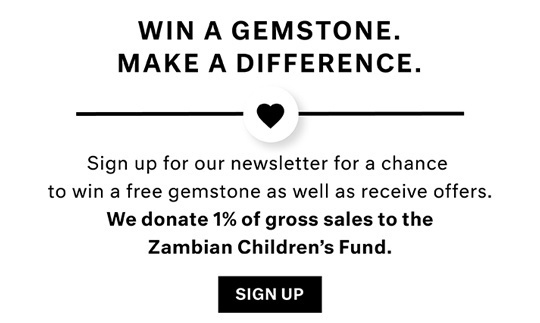 Discover the joy of Tourmaline today! 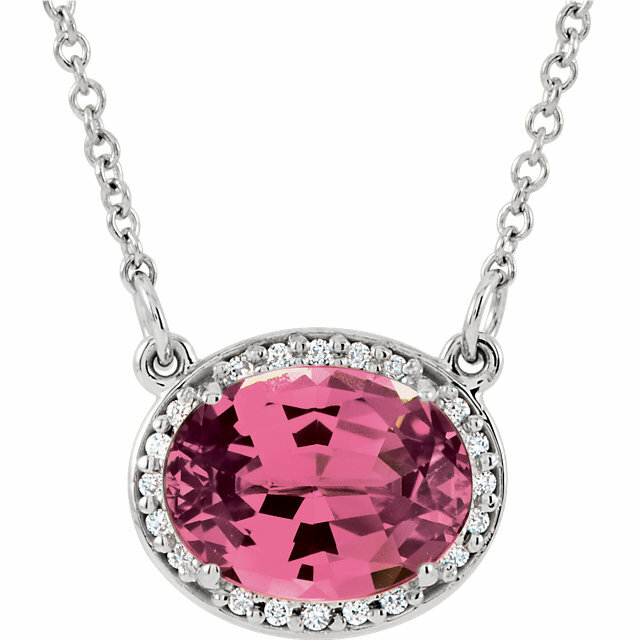 See Beautiful Pictures of Tourmaline on National Geographic!